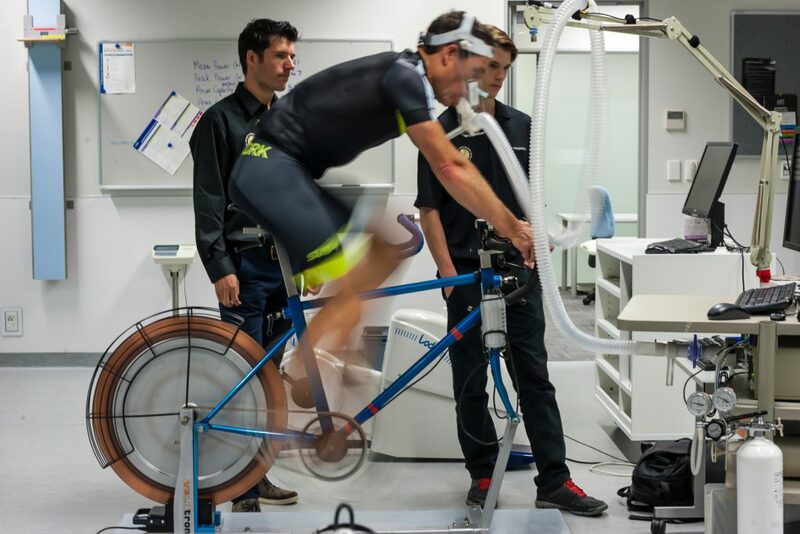 There are nearly 100 postgraduate students completing their degrees under the Sport Performance Research Institute of New Zealand (SPRINZ) banner, an AUT research centre which is based at AUT Millennium. 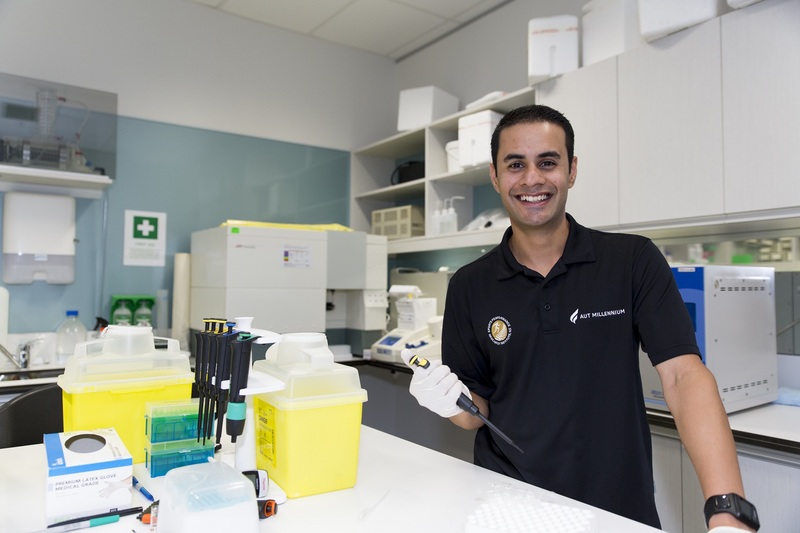 One of those students is sport scientist, Angad Marwah, who is completing his Master of Sport and Exercise, as well as working for Athlete Development, one of AUT Millennium’s community service units. Angad has spent the last six years at AUT, having completed his undergraduate in the School of Sport and Recreation and also lectures part-time at the university’s North campus. “Studying at AUT was a no brainer because of its reputation in the Sport and Exercise Science field’, he explains. AUT Millennium is also home to many of SPRINZ’s 41 academic staff members, who spend their time supervising postgraduate students, lecturing, managing the clinics and devoted to research commitments. Angad explains that having national sporting organisations, athletes and a university under one roof creates a wonderful environment to study. 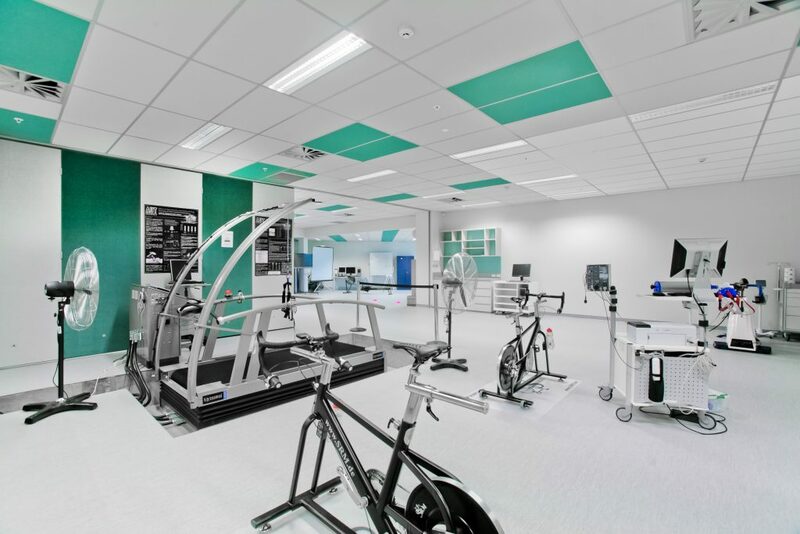 Many of the SPRINZ students are involved with sport and medical organisations which call AUT Millennium home, as well as carrying out research in the sport science laboratories and the Human Potential Centre. 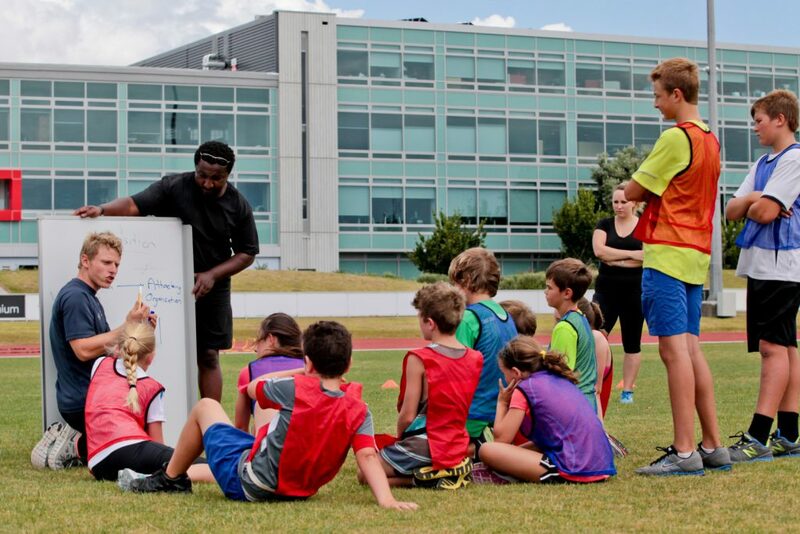 For the past two years Angad has also been involved in AUT Millennium’s Athlete Development programme, working closely with academy athletes, schools and sports teams. Athlete Development currently has 11 postgraduate students completing Masters and PhD degrees involved in the programme and is designed to provide these students with the opportunity to both impact the athletes they coach and develop personally. Additionally, Angad explains that he also sees tremendous benefits for the young athletes who are members of Athlete Development. “Our young athletes are being coached by people who are dedicated to using the latest science to assist them to develop both mentally and physically”. Like all of the postgraduate sport scientists studying at AUT, Angad’s aim is for his research to contribute to the field of sport and exercise. From there Angad will join the growing list of AUT Postgraduate Sport and Exercise students making a significant and important impact, both nationally and globally, in health, wellness and sport.